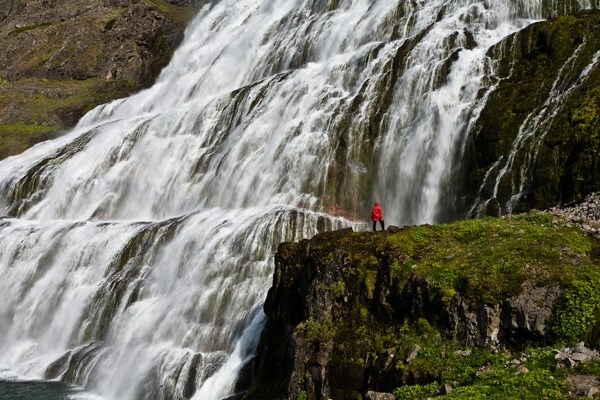 Arnarfjörður is widely considered the most beautiful fjord in the Westfjords because of its diverse landscape, magnificent mountains and the impressive waterfall Dynjandi, one of the most beautiful waterfalls in Iceland. 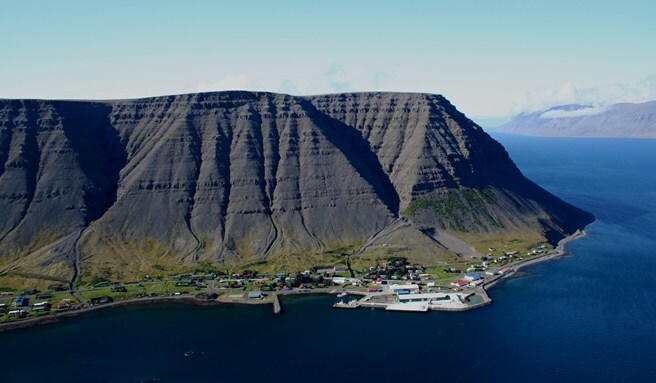 Admire the highest mountain in the Westfjords, Kaldbakur and bathe in a hot spring pool surrounded by the beautiful Icelandic nature. The great waterfall Dynjandi, is the largest waterfall in the Westfjords, about 100 meters high and up to 60 meters wide. A hiking path leads up to the central gorge of the waterfall, allowing visitors to come close enough to touch the water as it tumbles down into the depths. Despite the isolation the nearby village Bíldudalur is vivid, with a high level of cultural life such as The Icelandic Sea Monster Museum. Tales of sea monsters have played a Colourful role in Icelandic folk culture for centuries. Today, these elusive creatures have been given a worthy home at the museum. 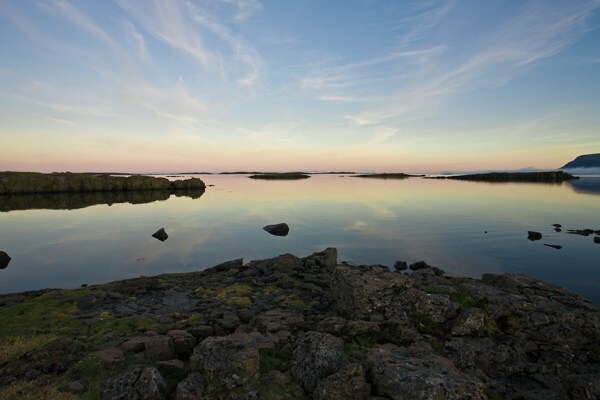 The fishing village Tálknafjörður, is known for its natural hot pots, the swimming pool, fine camping grounds and extremely clean environment. Price: 19.900 ISK per person, 9.500 ISK for children from 6-12 years old.